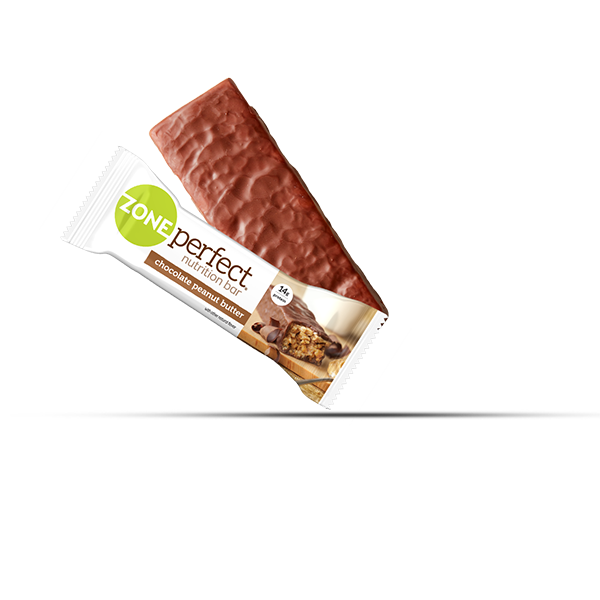 Delicious shakes, powders, and bars made with nutrition you need for your lifestyle. 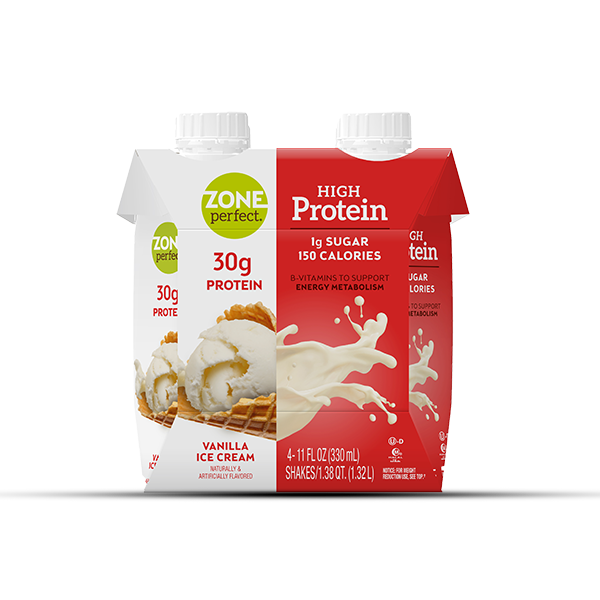 Made with the proven macros blend of carbs, protein, and fat for the keto and low carb lifestyles. 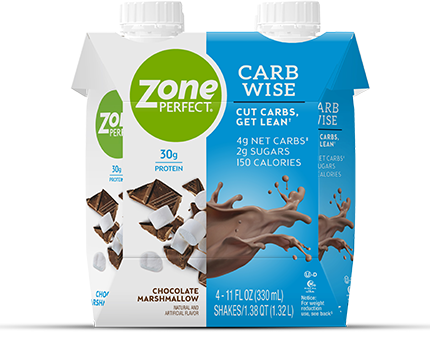 Our new Keto and Carb Wise shakes make it easier for you to stay on top of your nutrition needs. Our new ready to drink Keto shakes give you the boost you need for your keto lifestyle. 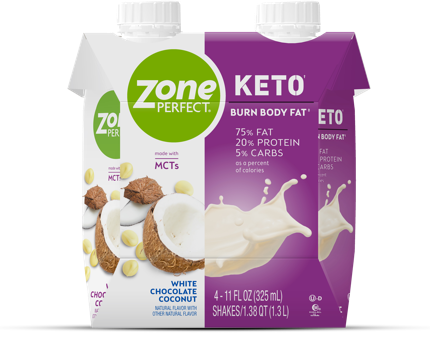 Made with MCTs and other premium ingredients, these shakes are made with 75% fat, 20% protein, 5% carbs as a percent of calories – the true keto macros to burn fat and support ketosis*. 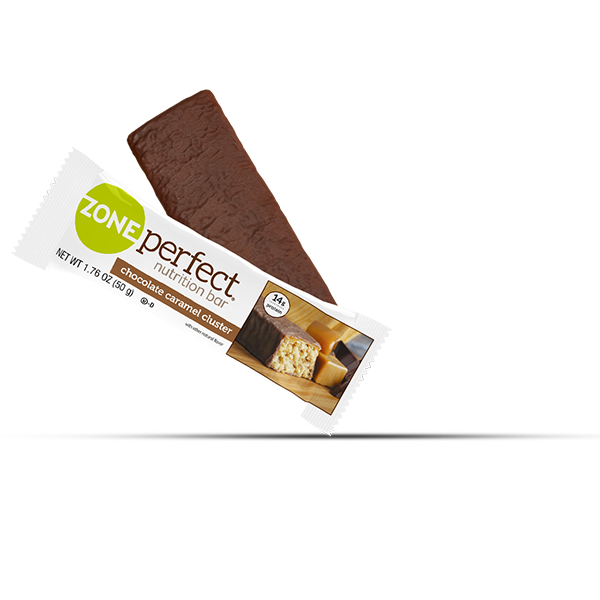 Satisfying, delicious, and made for your low carb lifestyle. 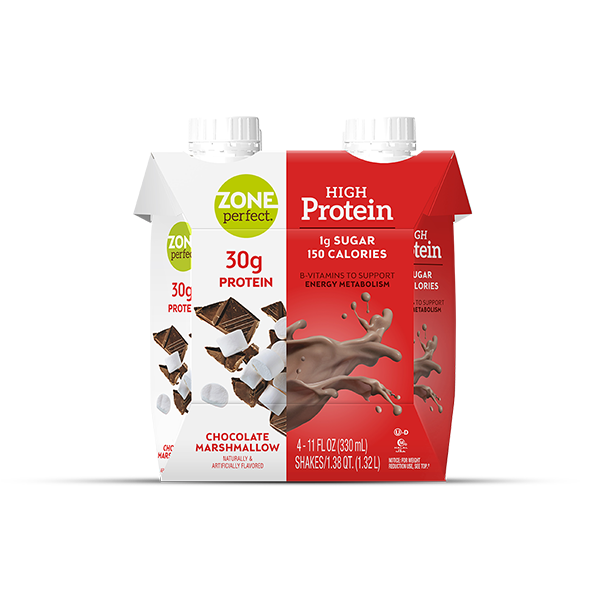 Our new shakes are packed with protein and crafted with the ideal macros blend to help you cut carbs, get lean, and be at your personal best†. 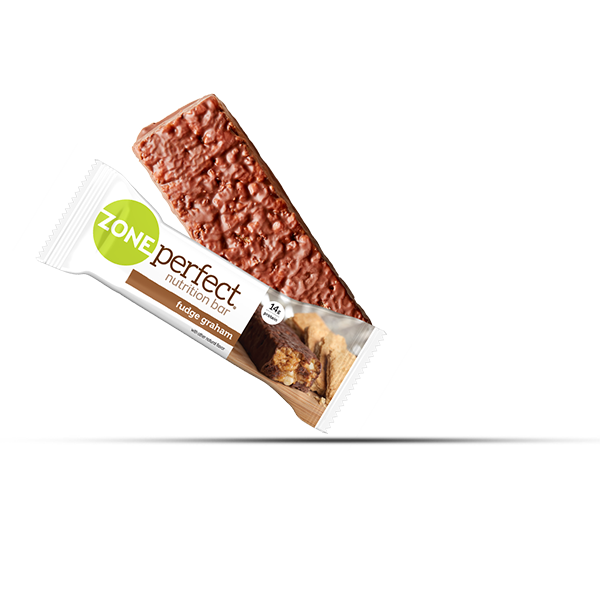 Our mission is to make your nutrition journey easier – but don’t just take our word for it! *When used as part of a ketogenic diet designed to burn fat and boost fat metabolism. 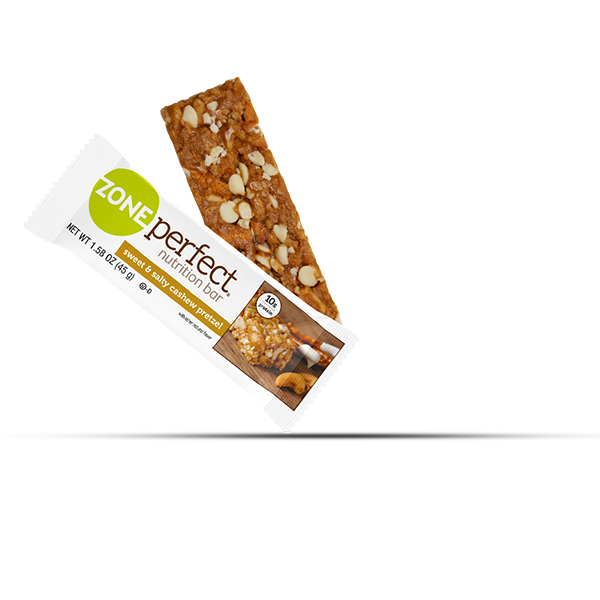 Claim based on multiple studies showing effectiveness of a ketogenic diet with similar macronutrient distribution. †Studies show reduced-calorie, high-protein, reduced-carb diets can lead to improvements in body composition.